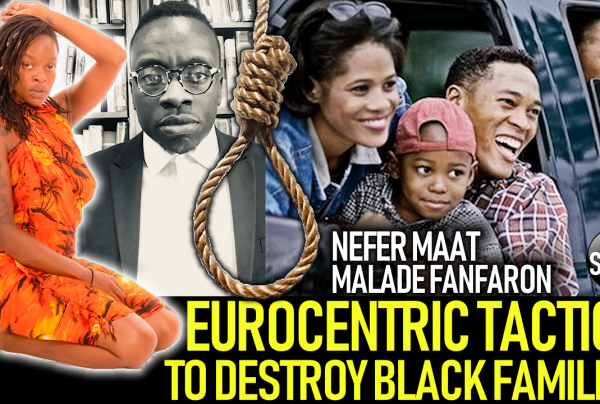 EUROCENTRIC TACTICS TO DESTROY BLACK FAMILIES! PT. 2 - NEFER MAAT & MALADE FANFARON Archives - LanceScurv - Bold, Raw & Uncut!